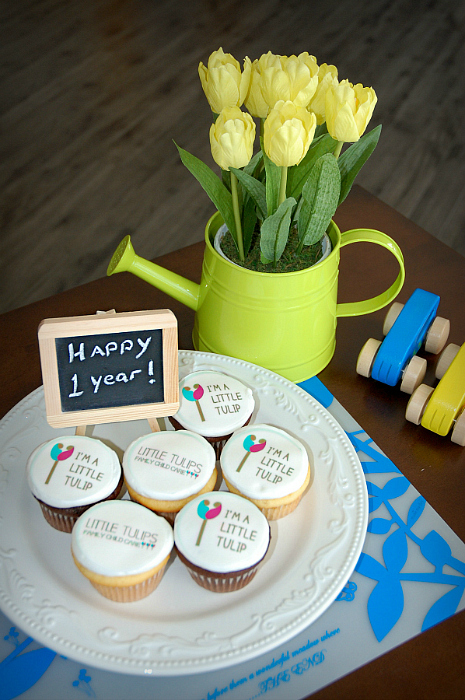 This month, Little Tulips Family Child Care is celebrating it’s first anniversary! That’s right.. we are one year old! It has been an awesome year, and a busy one! We have had some very special visitors to our home, including horses and therapy dogs. We have been entertained by story-tellers, local musicians and performers, and we have created partnerships with some wonderful organizations like Project Grace and 3E Love. 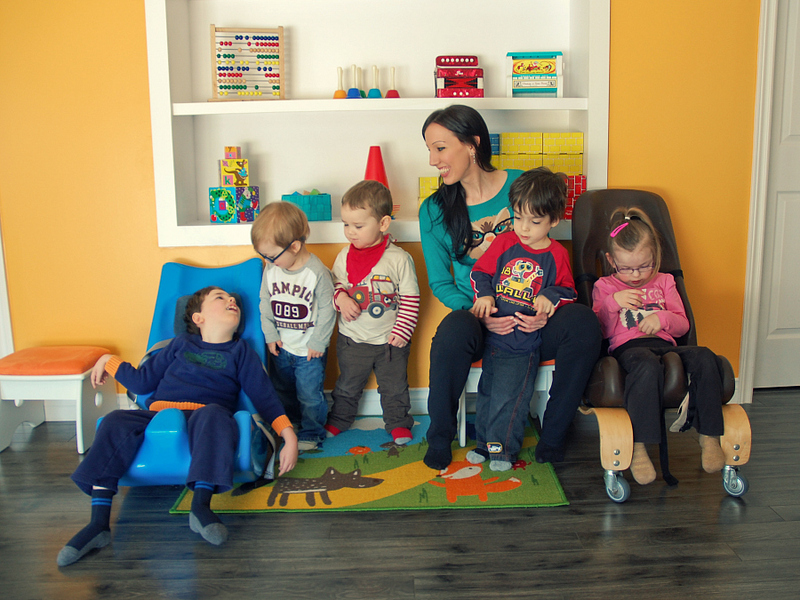 We work closely with the Janeway Children’s Health and Rehabilitation Centre and have had visits from physiotherapists, occupational and speech therapists, early intervention specialists, and developmental and behavioural practitioners. We have hosted ISSP meetings and have witnessed the remarkable things that can happen when people work together! Great things are happening here every day. Over the past year, we have witnessed our children achieve many milestones in their lives, including learning to crawl, walk, communicate and gain independence. It is a tremendously rewarding role that we have as educators and child care providers, and we don’t take that for granted. We are extremely thankful to the many individuals who have been a part of our success this past year. We have a wonderful home visitor and Inclusion Consultant, and I know they both enjoy spending time with us. We have an amazing little group of children here, and we are thankful for the opportunity to work with each and every one of them! We are striving to make a difference. 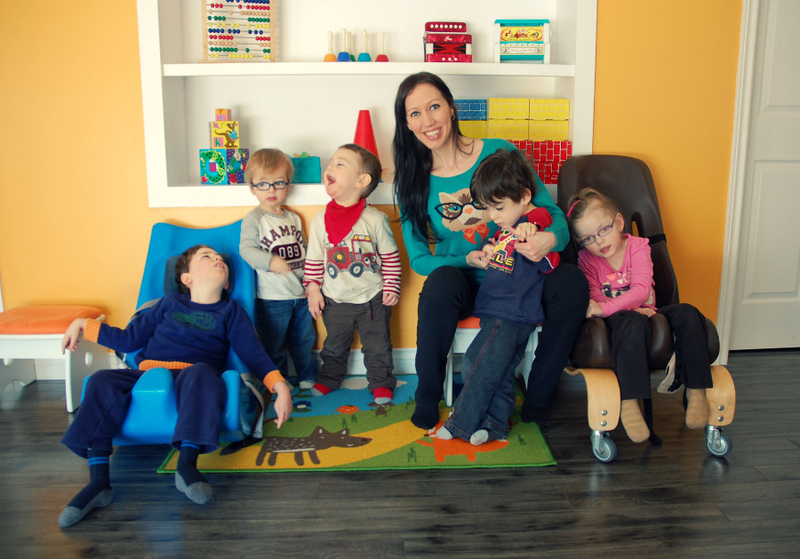 We are striving to improve the quality of life for children with special needs, their families, and our community. Thanks to kim at carter’s Cupcakes for our lovely treats! We are excited to see what the next year has in store for Little Tulips! This entry was posted in Events, Tulips and tagged Little Tulips Family Child Care by Julie B. Bookmark the permalink. Happy Anniversary. It is great to read and see how well all your Little Tulips are blooming. Thank you.